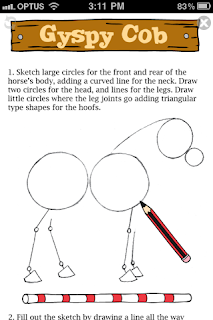 showing how to sketch a collection of horse breeds. 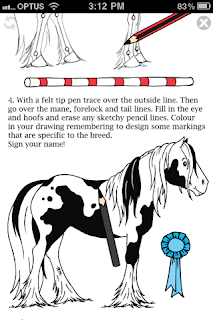 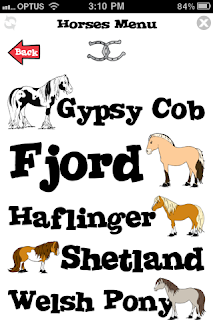 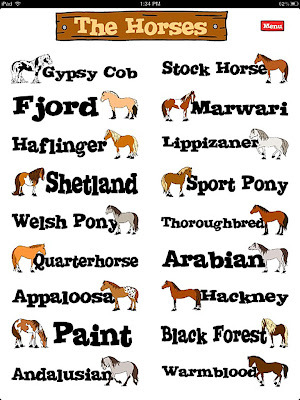 the instructions on how to draw 18 different horse breeds, including: Gypsy Cob, Fjord, Haflinger, Shetland, Welsh Pony, Quarterhorse, Appaloosa, Paint, Andalusian, Stock Horse, Marwari, Lippizaner, Sport Pony, Thoroughbred, Arabian, Hackney, Black Forest and Warmblood. 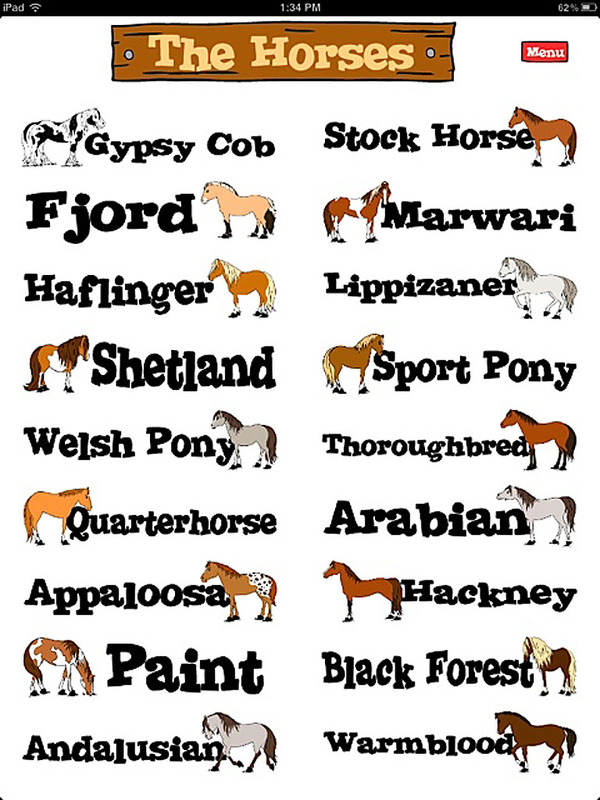 Coming up in our next updates will be more horse breeds, more bonus ‘horses’ and a new section with a big collection of different stances you can draw your favourite horse breed in. 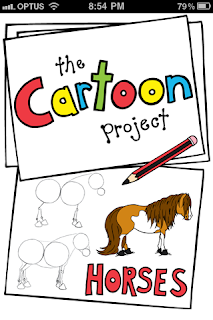 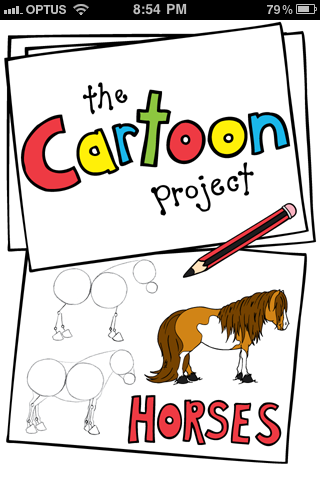 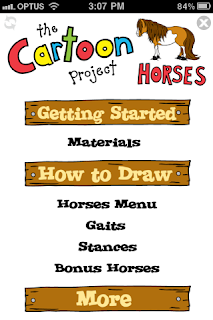 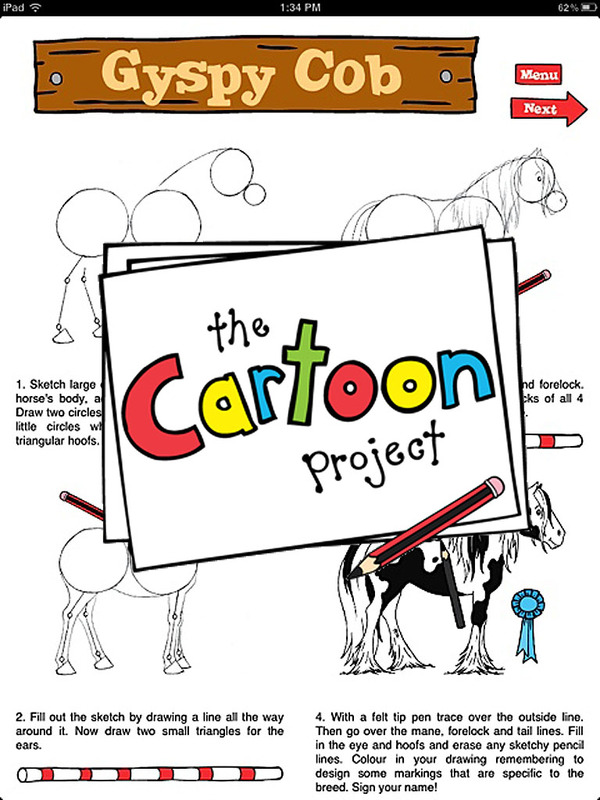 If you like drawing and/or like horses – you’ll love The Cartoon Project’s Drawing Horses!